To successfully burn body fat you need an effective all round fat burning program. But it has to be done correctly and in a way that you can stick with so that you don't put the fat back on when you stop. 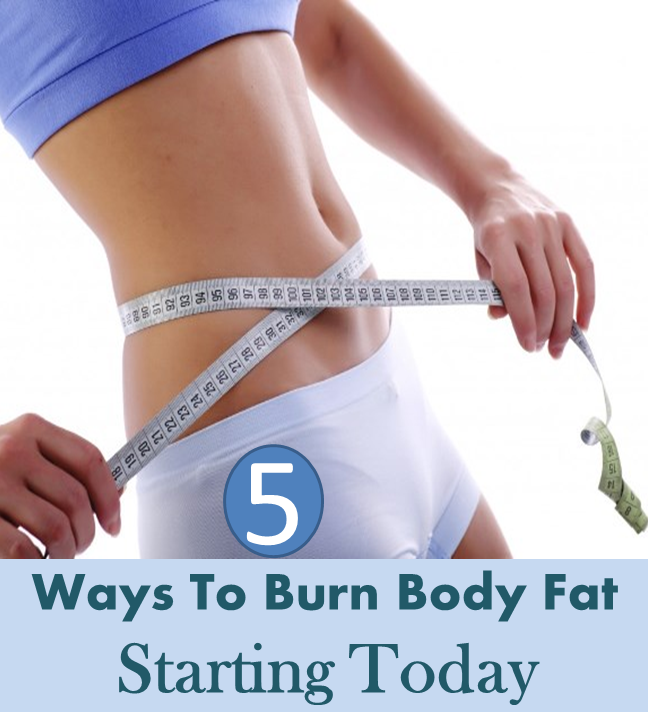 Here are 5 quick tips to help you lose body fat starting today.